2018 was our most sustainable year to date. In 2018 we made it our mission to reflect on how we could better protect our planet, consume less and offer more responsibly sourced products. 2018 was the year we took big steps to reduce our environmental footprint. Unfortunately, we work in a sector that can never be completely plastic free as we need to produce spectacle and contact lenses to correct peoples sight. What we can do is reduce the amount of single use plastics and the waste that can be unnecessarily produced. 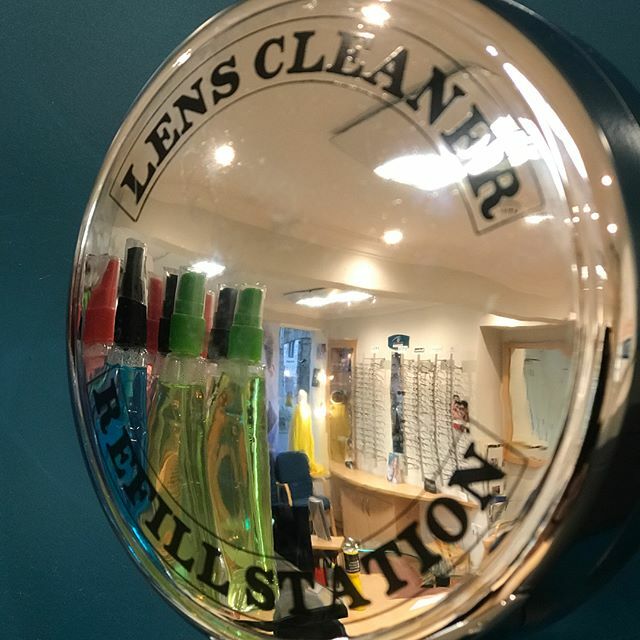 We have always offered a spectacle recycling point and actively encouraged the reuse of existing spectacle frames, ran a partly paperless eye examination and ordering system and reused/recycled as much packaging as possible. However, we got to thinking about other ways in which we could reduce our environmental footprint and this has led to a complete overhaul of how we do things and how every business decision made now has an environmental impact score. So, what have we managed to do? We pledged to plant a tree for every ECO eyewear frame we sold during 2018…..that’s 68 trees throughout 2018. We started to change our carrier bags from plastic to card material. We created a recycling point in practice for all contact lenses, their cases and packaging. Introduced unlimited free refills for our spectacle cleaning sprays. We changed all of our light bulbs in the practice to energy efficient LED bulbs. Ongoing collection of unwanted spectacles for reuse and recycling for charity. We started offering email notifications for appointments instead of sending paper letters. Started the introduction of a completely paperless practice system, with the aim of being paper free in 2 years. 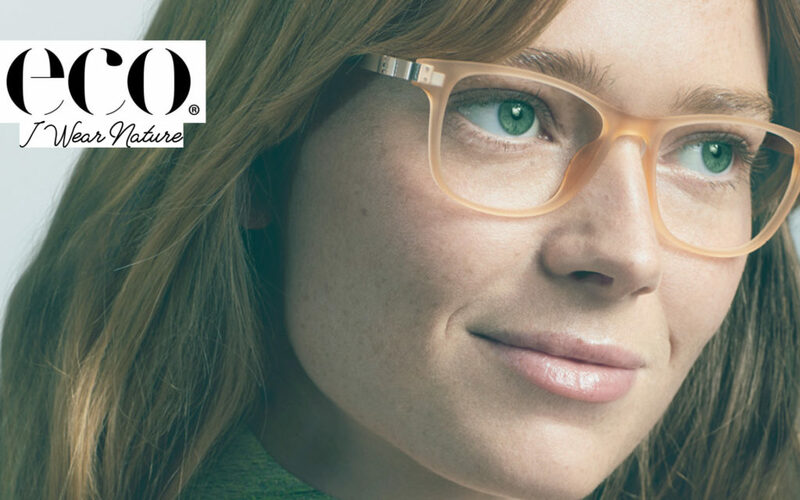 We have also started to source British made products, such as the Tom Davies frame collections. We are moving in the right direction and hope to increase our sustainability into 2019 and beyond.